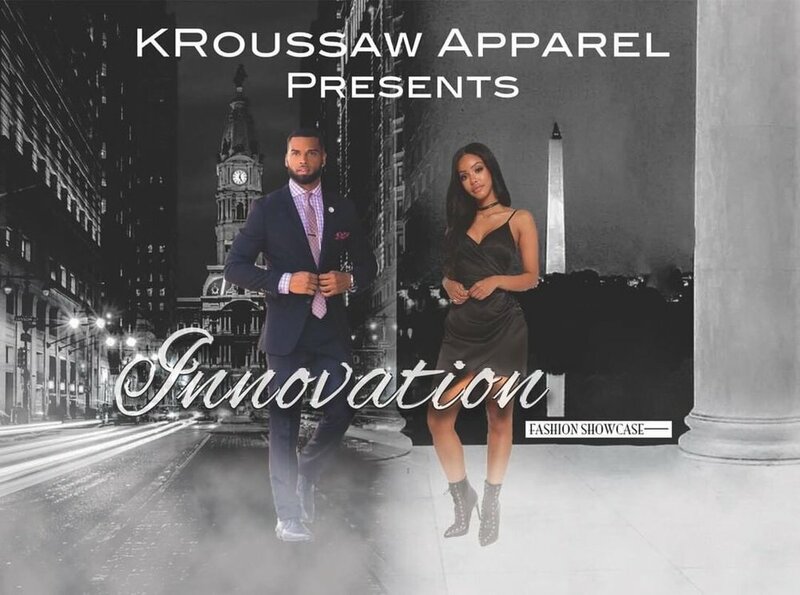 Join us for our LARGEST Innovation and ANNUAL FASHION SHOW to date!!! Treat yourself and see the unique selection of clothing, accessories and one-of-a-kind pieces by KRoussaw. You Will see what is chic on the streets and trends to watch for this season. Guests will be treated to a fabulous display of casual wear to classy wear. Fashions from designer KRoussaw will be presented in this fast-paced, music-filled, live runway show. 30 beautiful models ranging from children to adults will feature outfits, plus we will have fun performances throughout the show to keep you entertained. Those in attendance will also have the opportunity to purchase items before and after the event at our Fashion Show featuring special show specials, jewelry, and unique gift items. Visa, MasterCard, Discover, Cash, and Checks will be accepted. Don't miss the fun! A GA ticket grants you entry through the doors of The VIP ROOM, where you are free to explore our Fashion World with vendors within our Fashion Village, mesmerizing art and visual effects, as well as world-class music and cutting-edge Runway production. Reserve your General Admission tickets early as they will sell out—limited quantities are available! Please contact Whitney Royal at 302-715-1897 for more information.